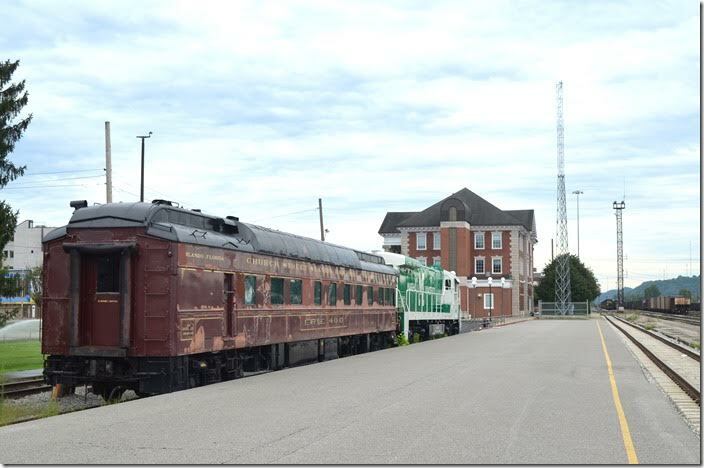 After the conclusion of the C&OHS 2017 Conference in Huntington, we wheeled by the former C&O depot and CSX division office. Afterwards I discovered a line of stored engines. 1. 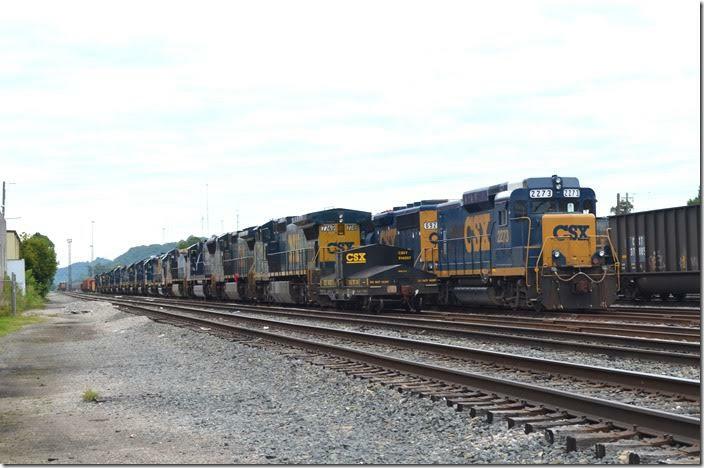 Once perhaps the most important division on CSX, but no more. CSX closed division HQ. Huntington. 2. 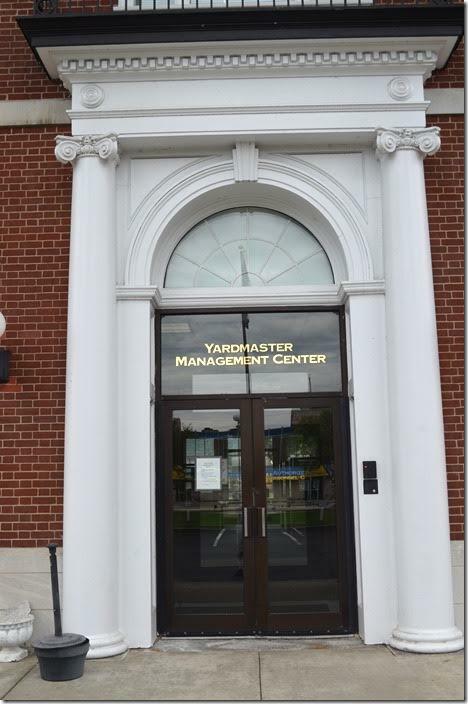 CSX closed division HQ. Huntington. View 2. 3. 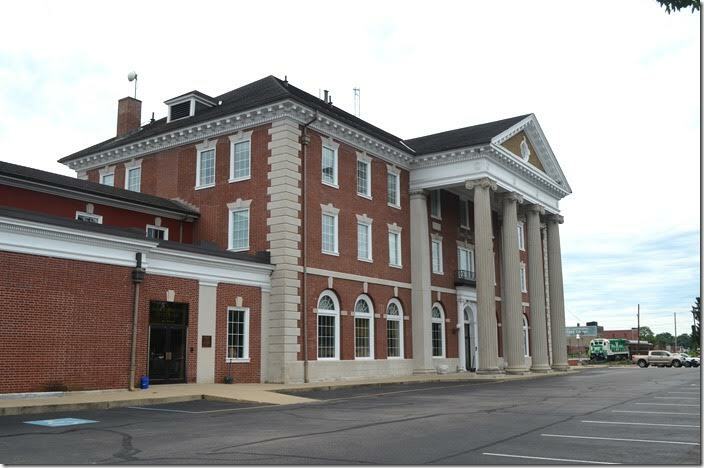 CSX closed division HQ. Huntington. View 3. 4. CSX closed division HQ. Huntington. View 4. 5. The track geometry train used to be parked on this track. 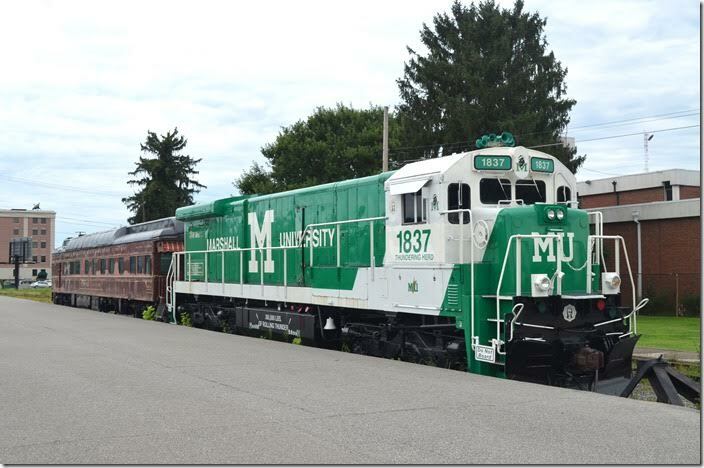 Marshall Univ loco 1837. Huntington. 6. J. P. Morgan’s private car at one time. 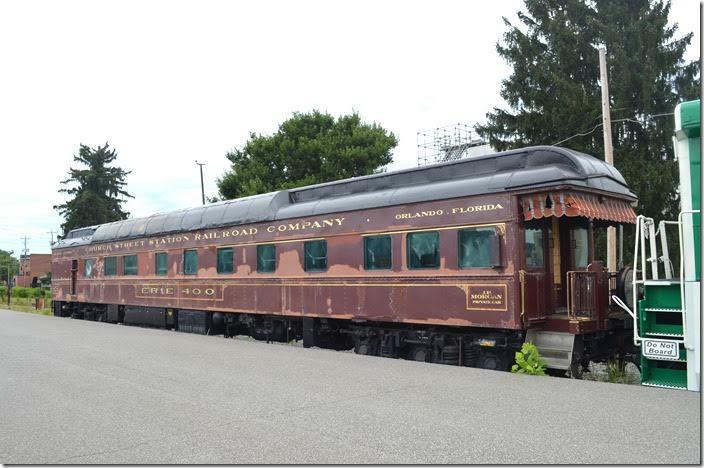 Erie 400 private car. Huntington. 7. Erie 400 Marshall 1837. Huntington. View 2. 8. 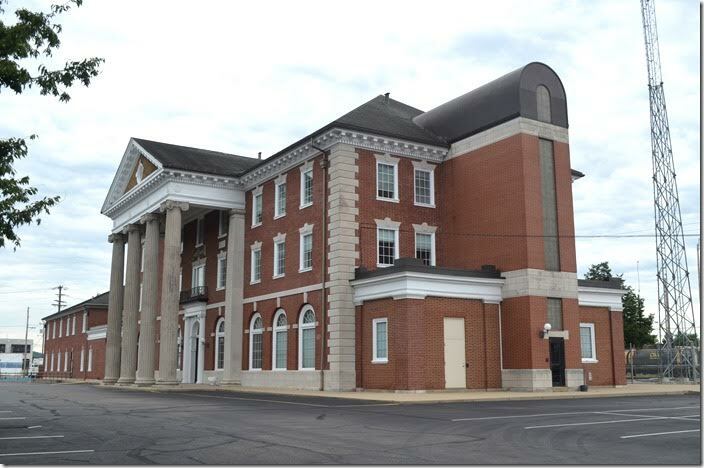 CSX closed division HQ. Huntington. View 5. 9. Track-side of the structure. 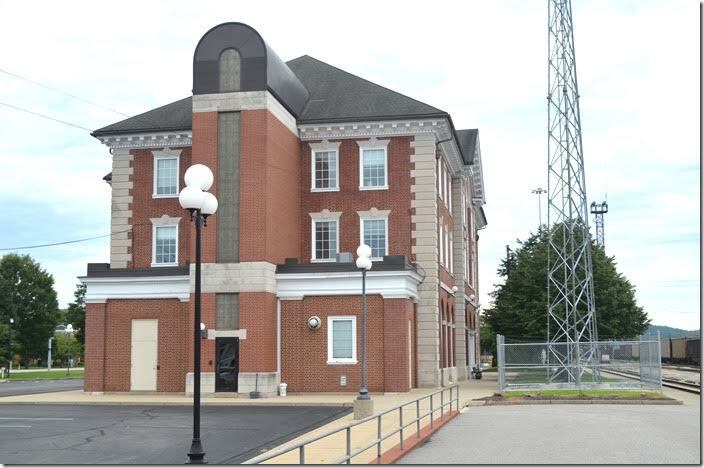 CSX closed division HQ. Huntington. View 6. 10. 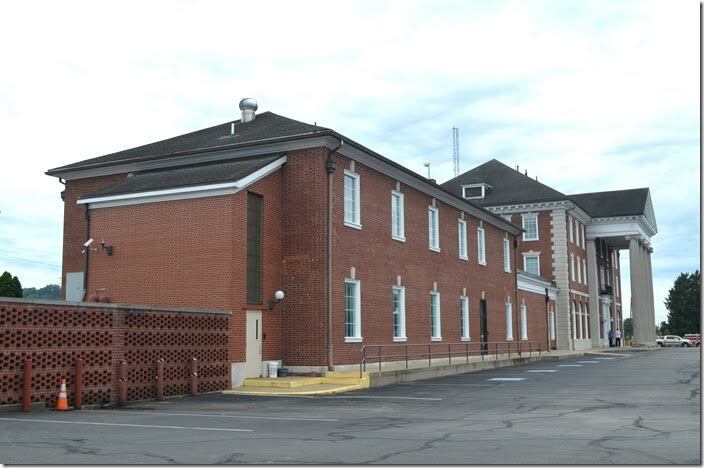 This is the former baggage building which housed the dispatchers in later years. 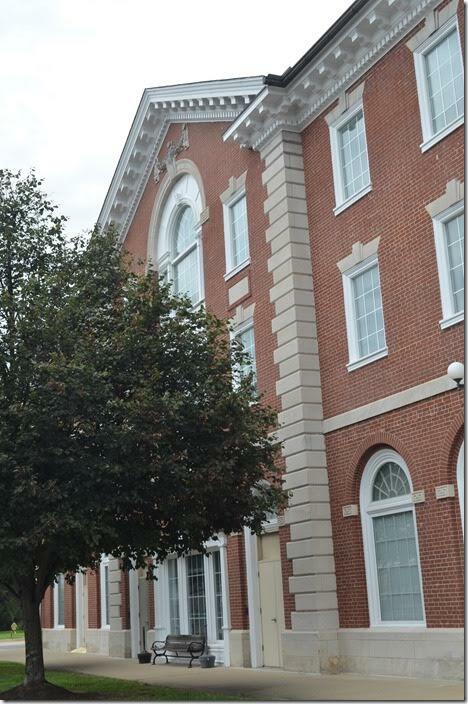 CSX closed division HQ. Huntington. View 7. 11. 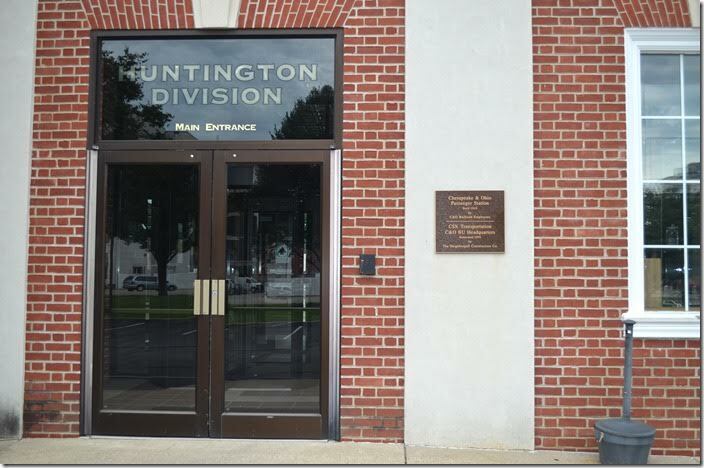 The Huntington Division is now split between adjacent divisions. 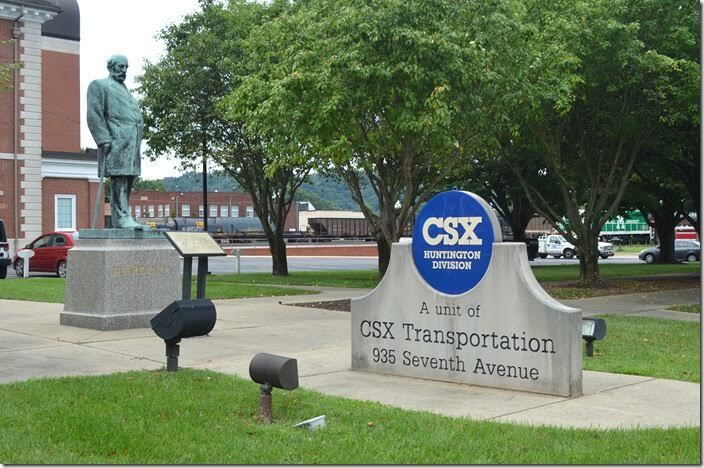 CSX closed division HQ. Huntington. View 8. 12. From his conquest of the Sierra Nevada in northern California, he tackled the Tidewater-to-Ohio River route. 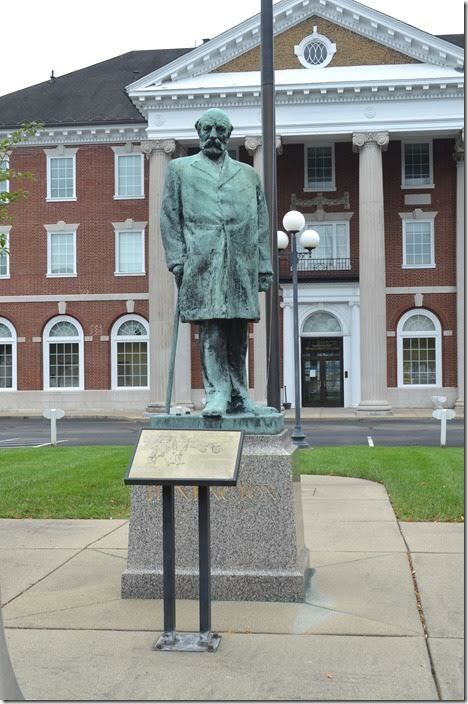 Collis P. Huntington statue. 13. 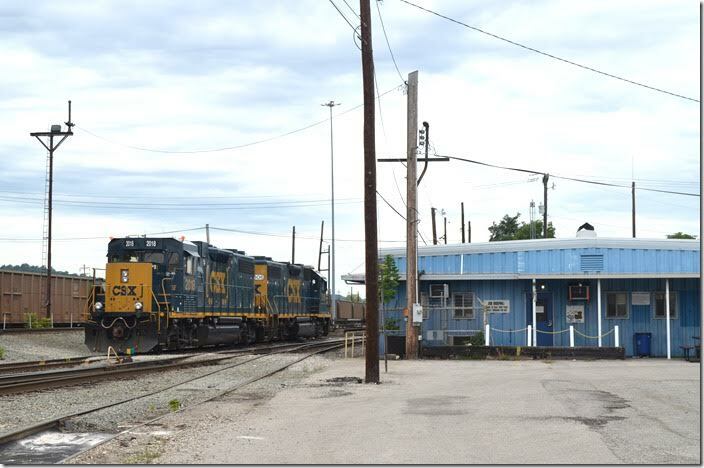 Stored locomotives just east of the former division office. 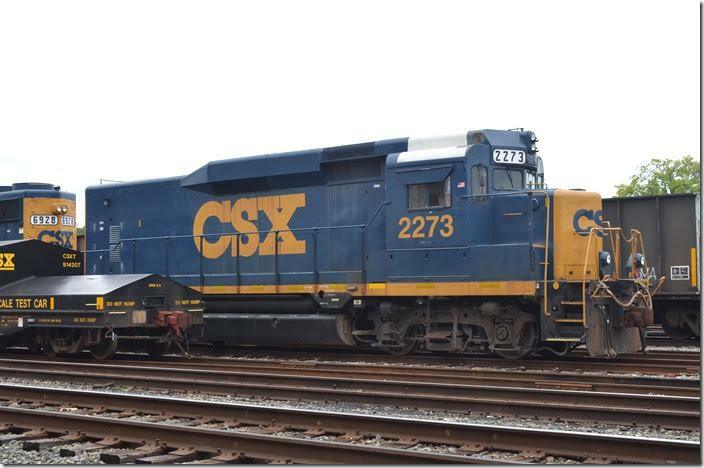 CSX 2273 stored. Huntington. 14. 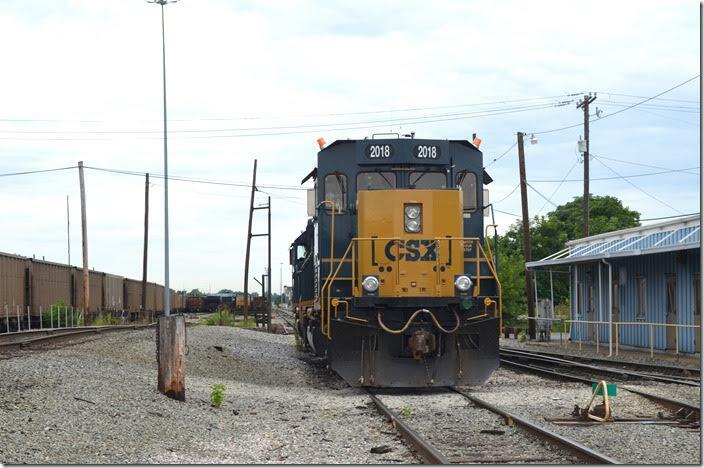 CSX 2273 Road Slug, a former GP30. Huntington. 15. 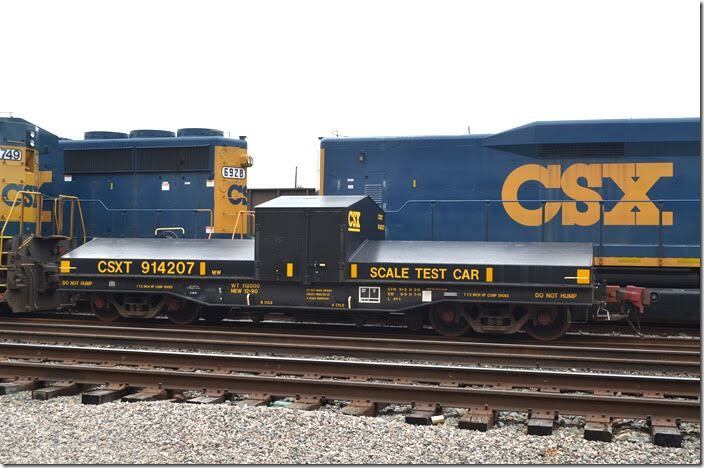 CSX 914207 scale test car. Huntington. 16. 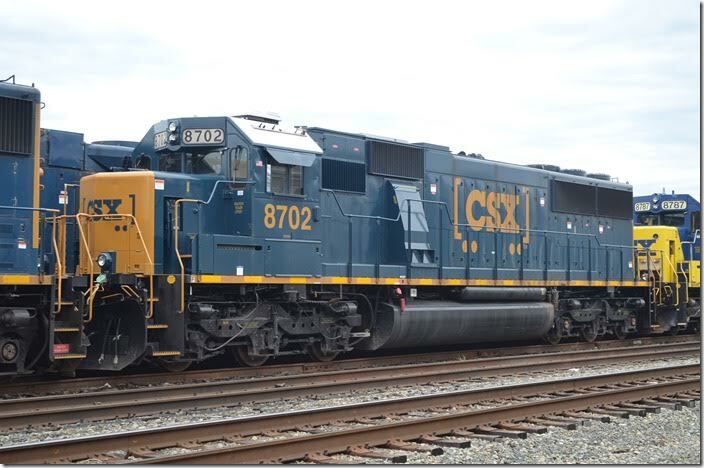 CSX SD60 8787 was an ex-EMD demo. Huntington. 17. 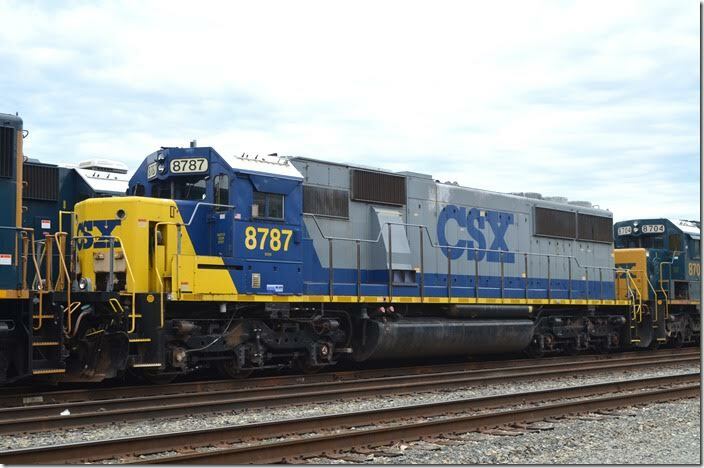 CSX SD60 8787. Huntington. View 2. 18. 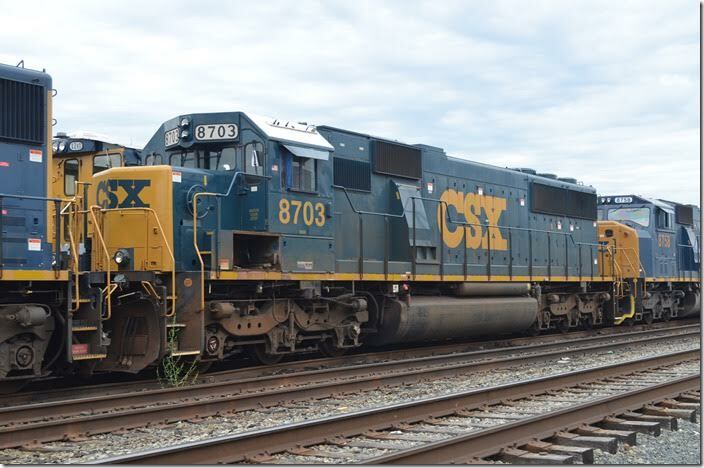 CSX SD60 8702 was one of the original 10 delivered in 1989. They spent most of their time in helper service on the B&O. Huntington. 19. 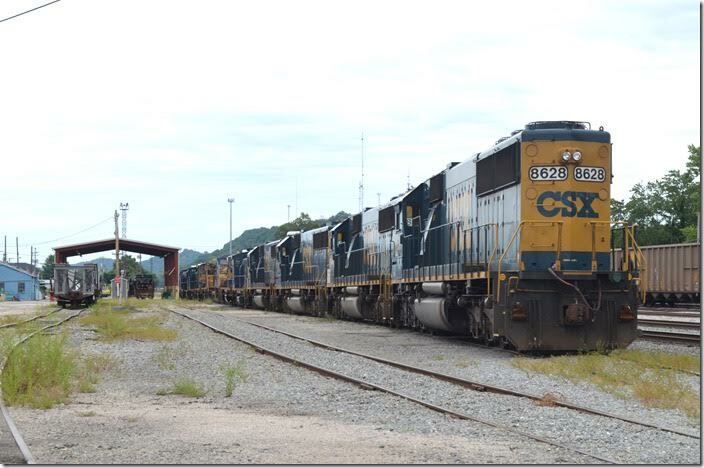 CSX 1562 stored. Huntington. 20. 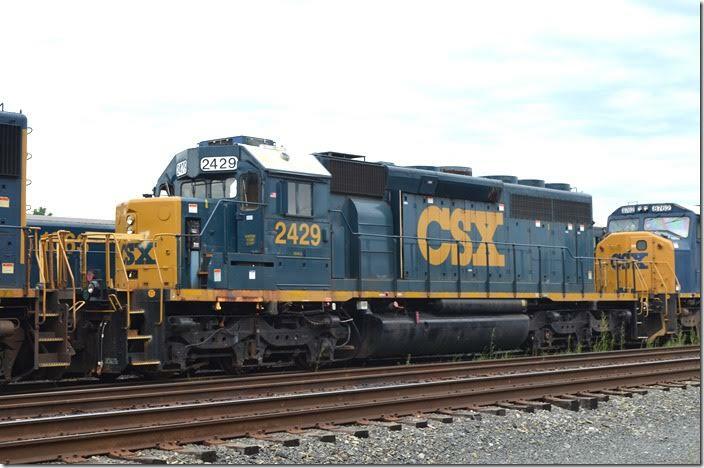 CSX SD40-2 2429 equipped for yard service. Huntington. 21. 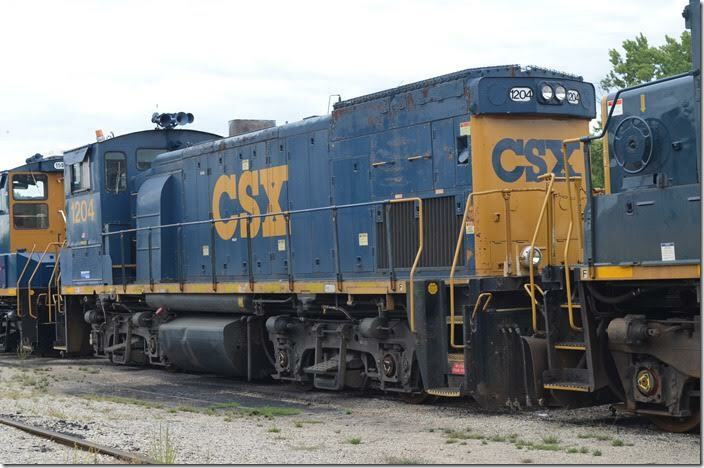 SD60 8703 is originally CSX. Huntington. 22. No cars in the parking lot on this Sunday. Nothing happening at the Huntington yard office. 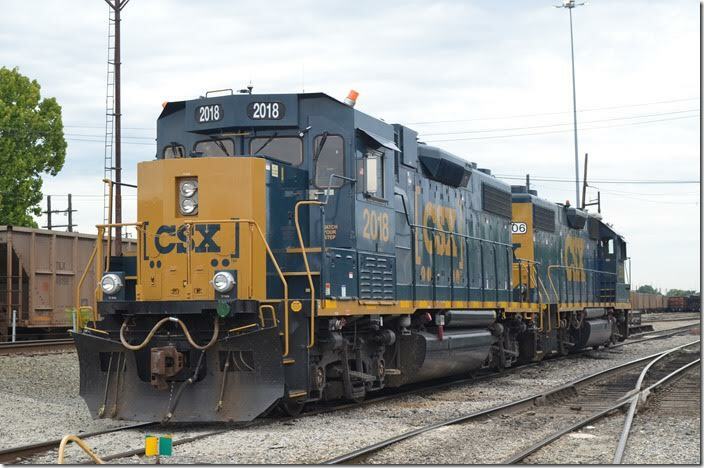 CSX 2018-2506. Huntington. 23. 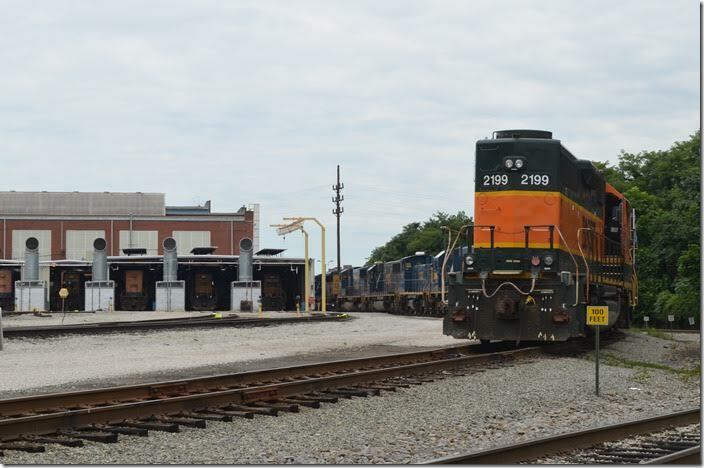 CSX “GP38-3” 2018 with 2506. Huntington. 24. 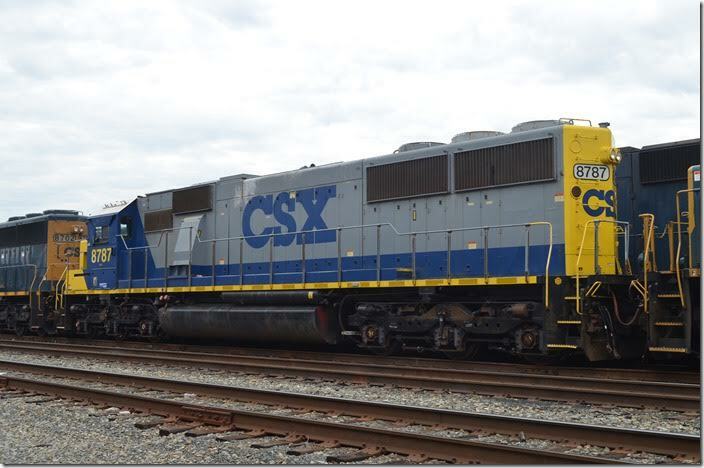 CSX GP38-3 2018. Huntington. View 2. 25. 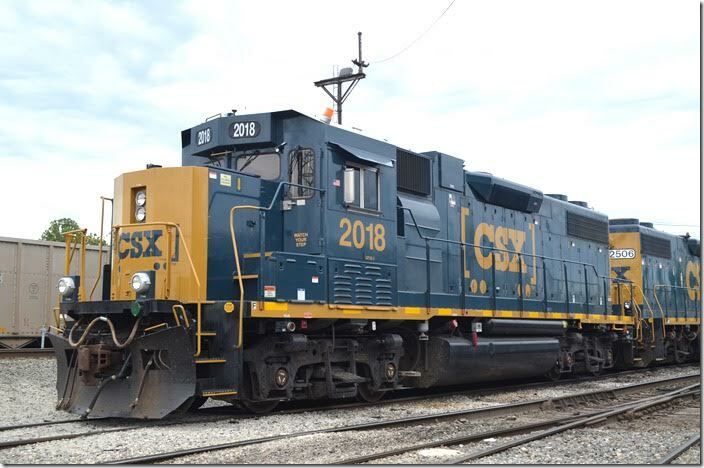 CSX 2018. Huntington. View 3. 27. 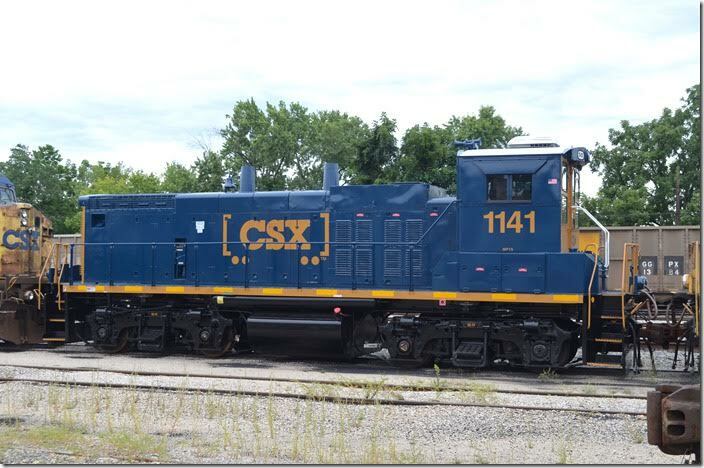 CSX MP15 1141. Huntington. 28. 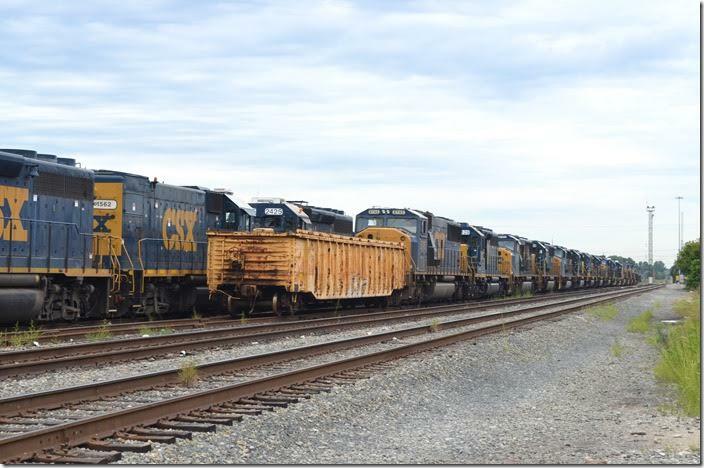 CSX SW1500 1108. Huntington. 29. 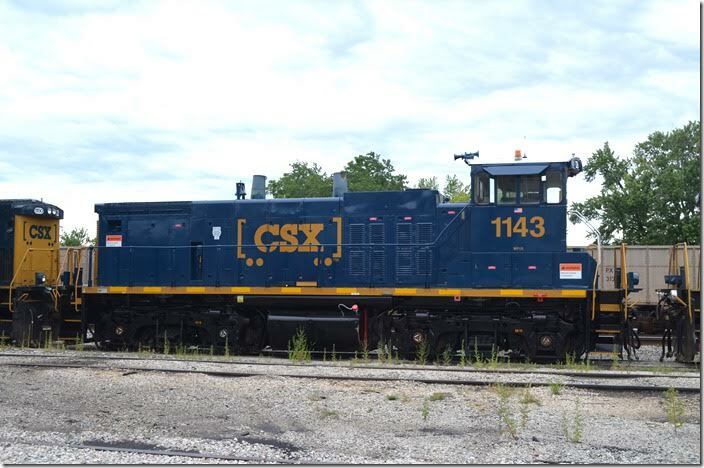 CSX MP15 1143. Huntington. 30. 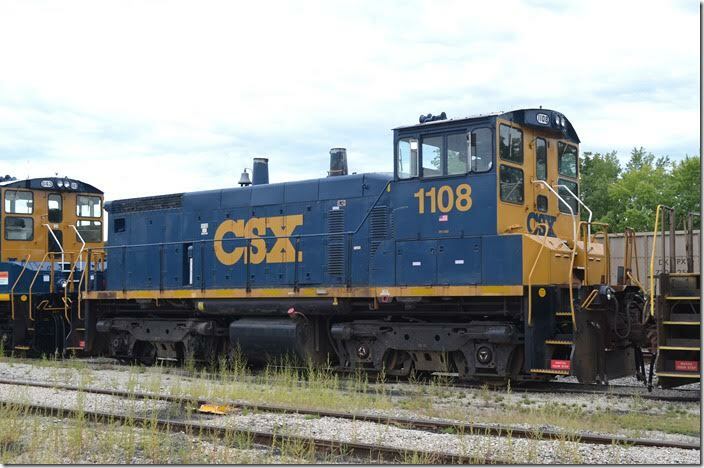 CSX MP15T 1204. Huntington. 31. 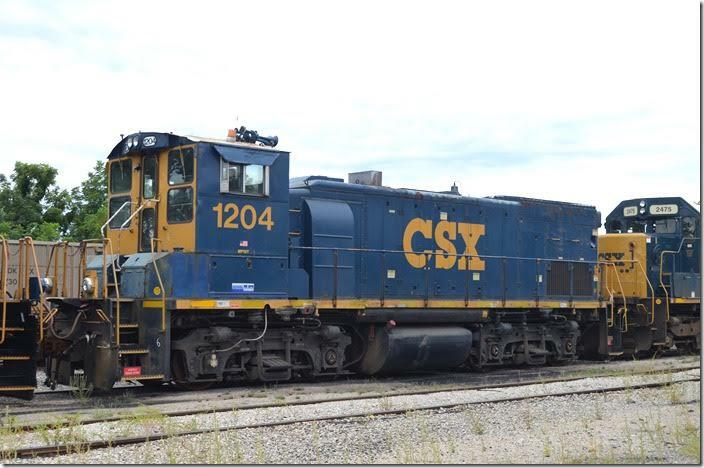 CSX MP15T 1204. Huntington. View 2. 32. 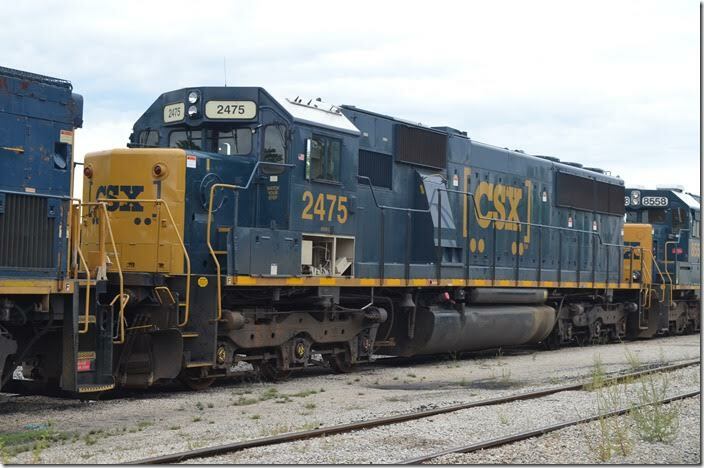 CSX “SD50-2” 2475 came from Conrail. Huntington. 33. 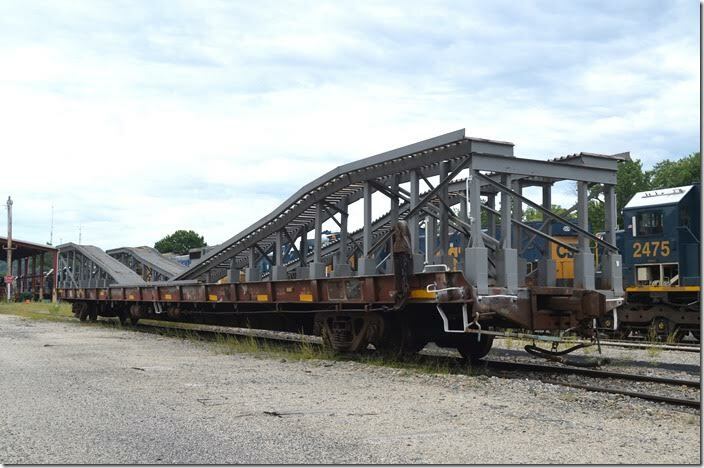 CSX MW ramp car. Huntington. 34. BNSF GP38 2199 at east end of Huntington Loco. Shop. Huntington. We headed over to Russell.